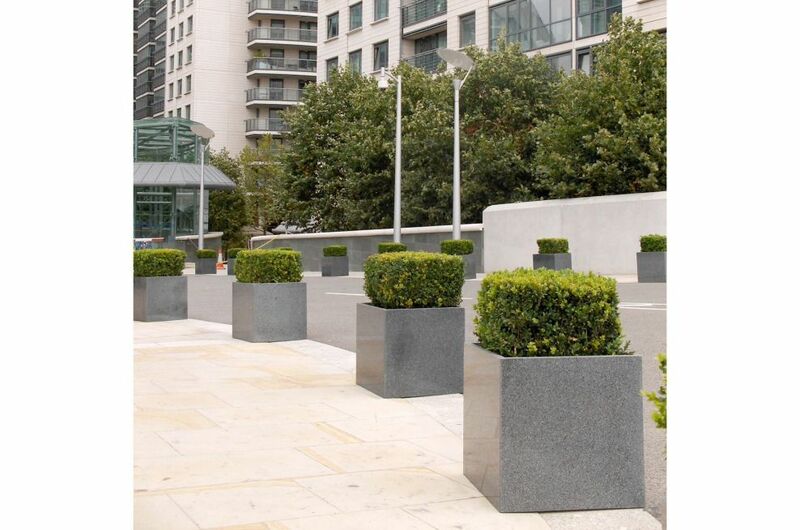 IOTA’s Granite Cube Planters in 500mm size feature at the award-winning Paddington Central development in London. 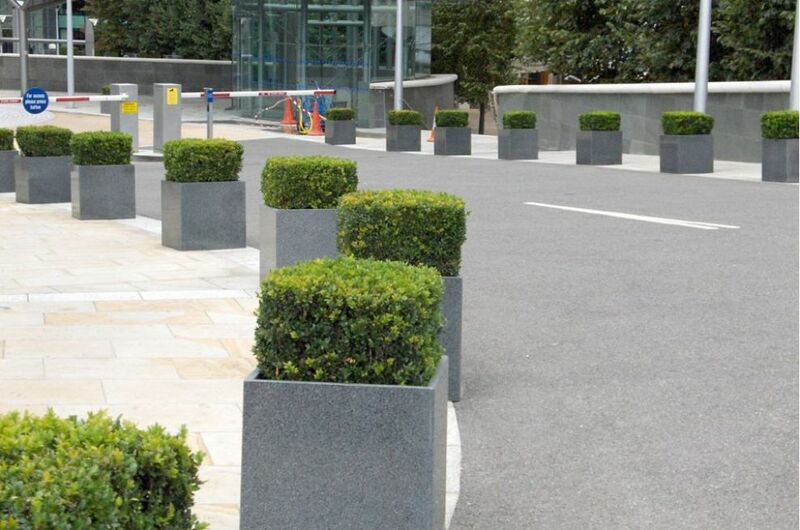 Architecturally planted with square-cut Buxus, IOTA’s planters are ranked to create strong visual definition to walkways and the main entrance, as well as to provide a protective barrier for pedestrians along vehicle access roads. 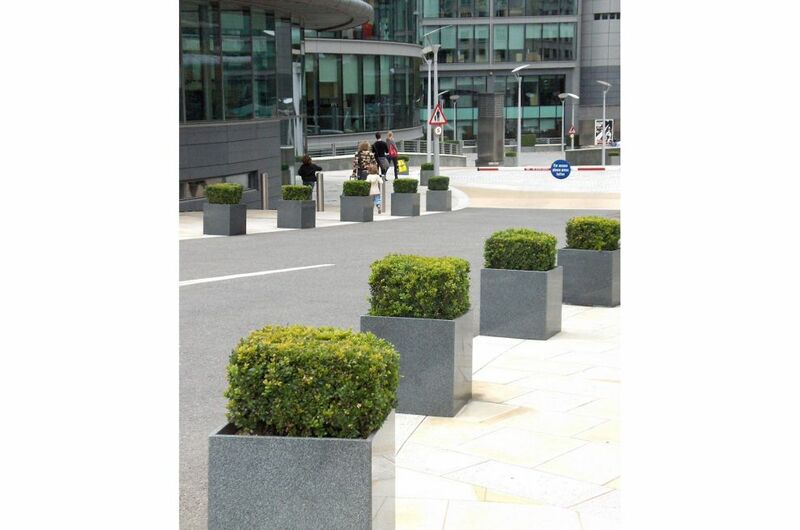 The site is maintained by design consultants and landscape contractors The Master Gardeners who specified IOTA’s planters. 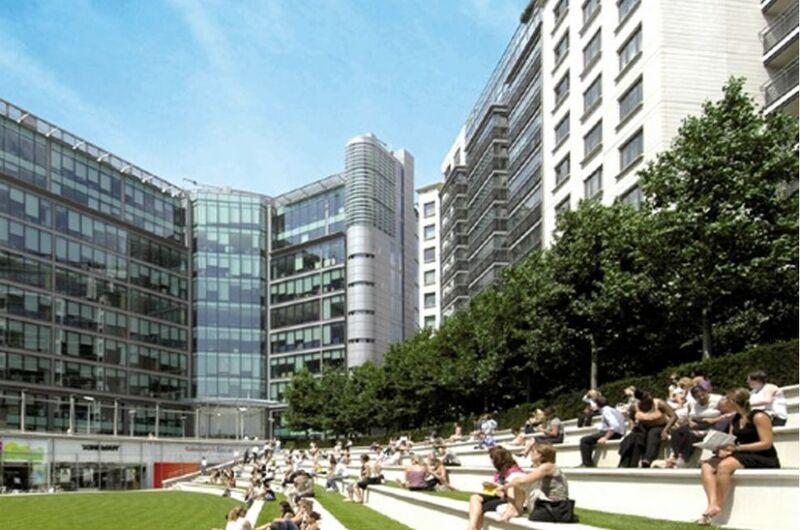 Paddington Central is the heart of Paddington Waterside, a new mixed use development area already established as one of central London's premier business, residential, healthcare and leisure destinations. 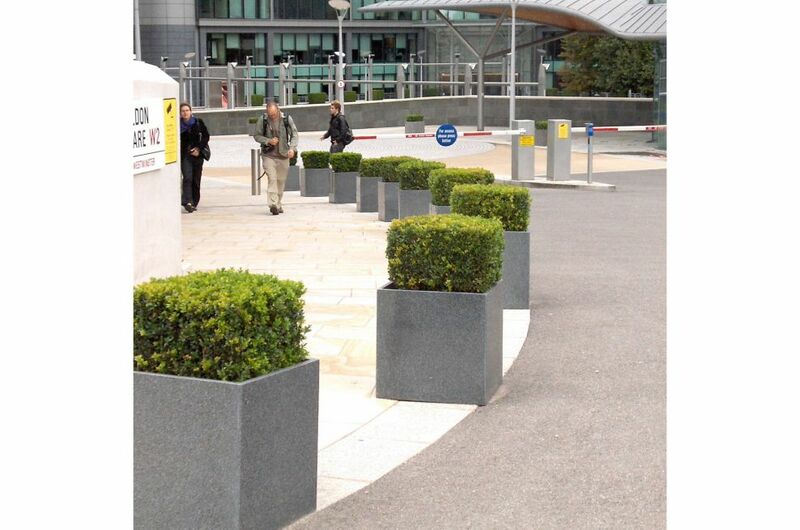 Set around Sheldon Square with its attractive terraced amphitheatre, Paddington Central includes three headquarter office buildings totalling 600,000 sq ft, two residential blocks providing over 200 apartments, the 206 room Novotel London Paddington – along with a wide selection of bars, restaurants, and other leisure facilities.